In Tashkent, a man illegally cut trees worth 65 million soums, the press service of the Central Internal Affairs department reports. According to the press service of the police department of the capital city, on March 19, inspectors of the Department of Ecology and Environmental Protection of the Tashkent city found out that a man, 36, had cut down trees (sycamores worth 49 million soums and mulberry trees worth 16 million soums) on the territory of gas station located on the street Kh. Baykaro. 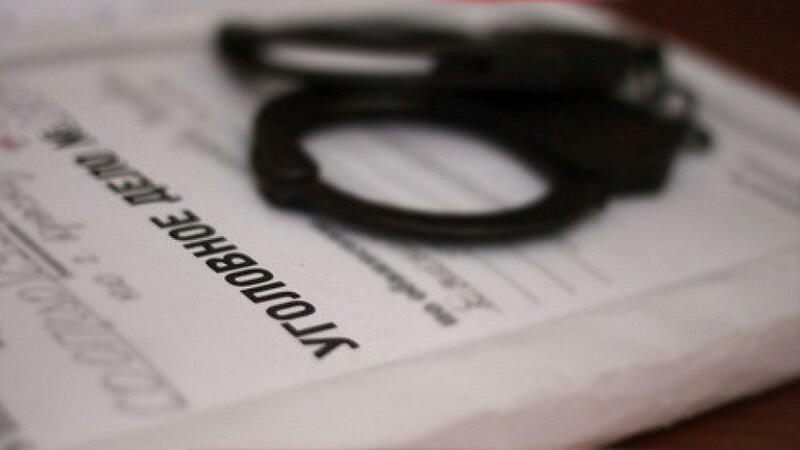 The Central Internal Affairs Directorate stated that a criminal case was initiated against a man under Article 198, part 3 (damage, destruction of crops, forests or other plantations) of the Criminal Code of the Republic of Uzbekistan.